eclat did a great job with the eclat "Stroke" Halflink Chain . 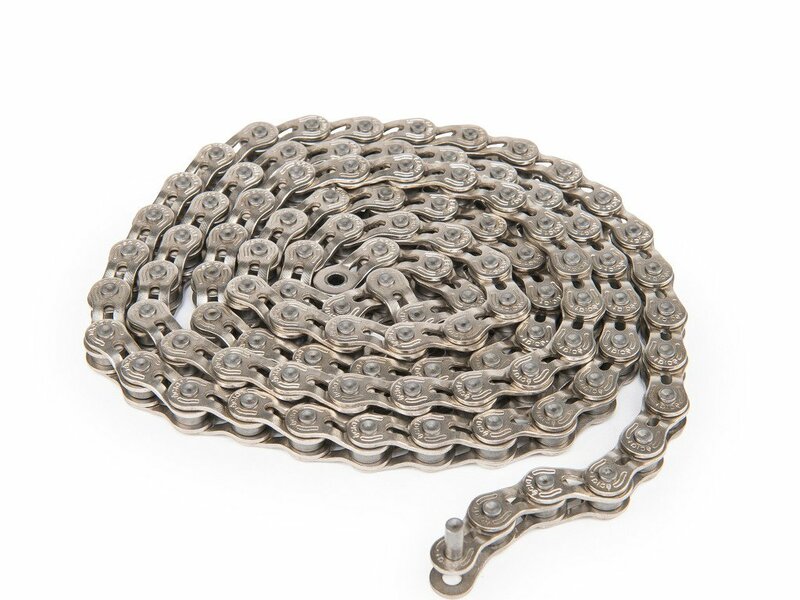 It is available in black, raw or silber and all colors look great on every BMX bike. 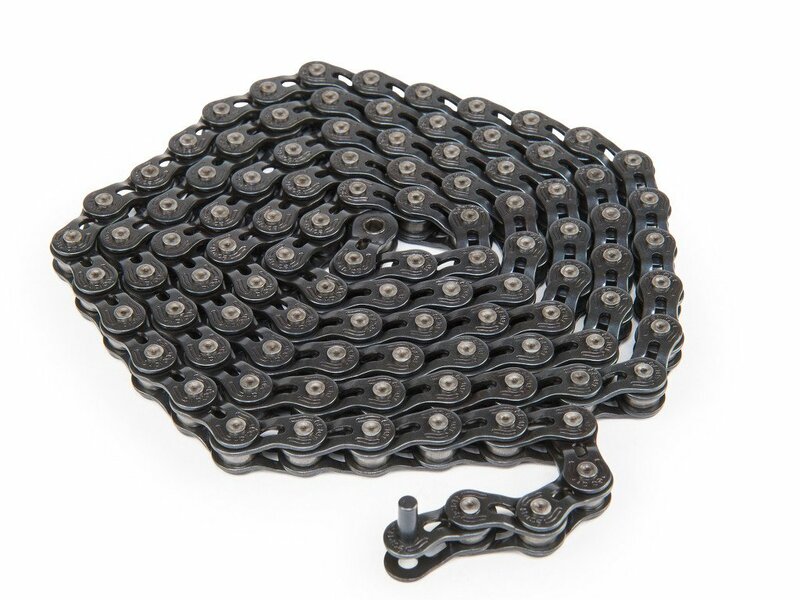 You can shorten the eclat "Stroke" Halflink Chain to your favorite length thanks to the great halflink design.